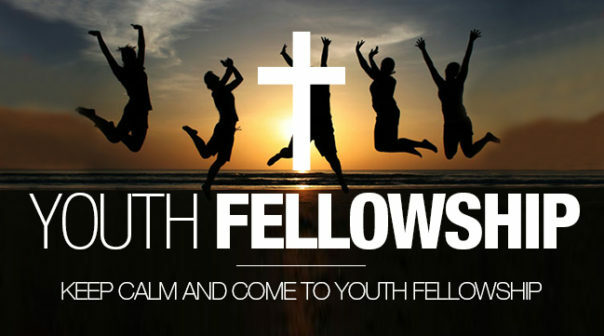 What: Youth fellowship is all about young people meeting together to learn more about Jesus. It’s a great opportunity to study God’s word in an informal setting with your friends and also a chance to chat over issues that you might be facing as a young person. Further to this we enjoy good times of fun, food and fellowship at our meetings as well as going on our annual weekend away. We usually take it on turns between meeting in the ATTIC Coffee bar in Tartaraghan or over at Kinnego Sunday School near Loughgall. Keep checking back for more info!